Utilizing European design and innovation, Mlily products are well positioned as premium products at extremely attractive pricing. 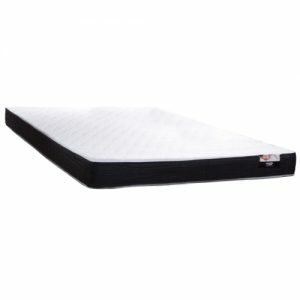 Mlily Serene Ortho Memory foam mattress is affordable luxury mattress designed for a relaxed, comfortable night of sleep. 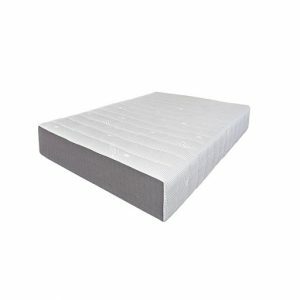 Experience a good night’s rest on a mattress series that enables sleep that is calm, peaceful, and untroubled; tranquil.